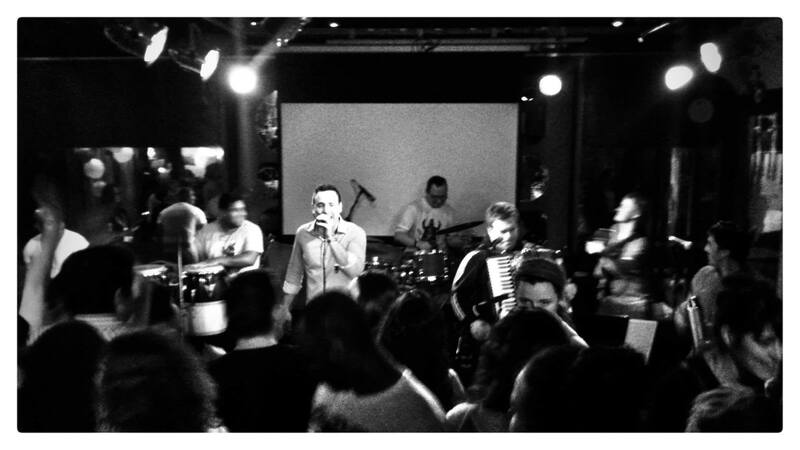 The Cumbia Band of Wellington and New Zealand. 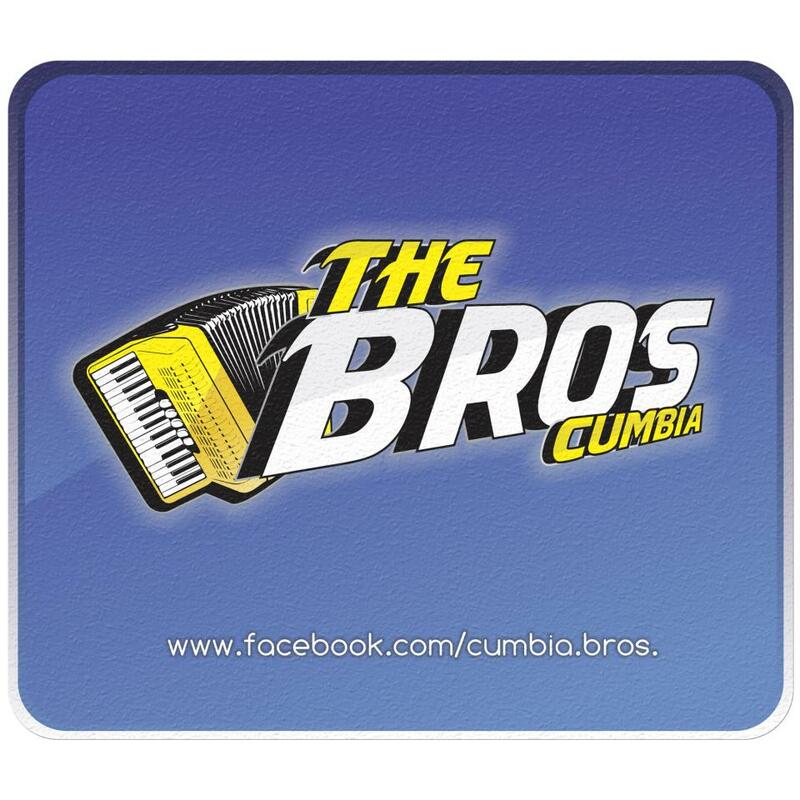 (Cumbia, Cuarteto, Merengue) Cumbia Bros The best Latin American Cumbia Band in New Zealand. 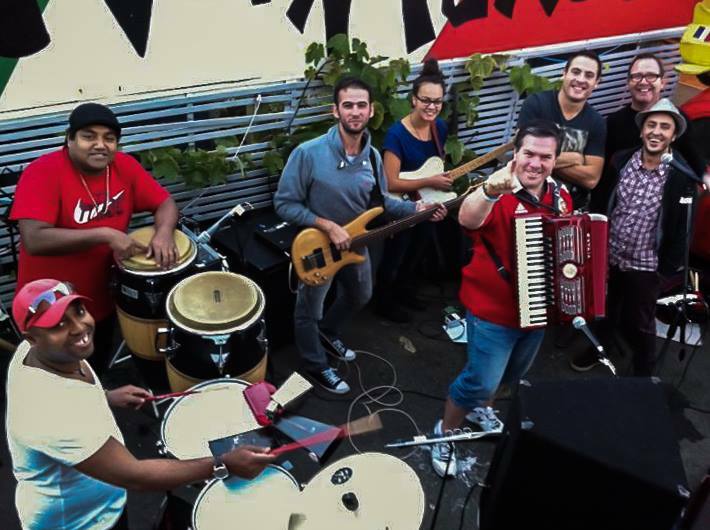 We are a band of 10 musicians playing live, creating a Latin party on stage and making people dance. We are currently based in Wellington. Creating our own style of music, combining songs in Spanish and English while maintaining the best Latin dance style. The evening dresses up when Cumbia Bros is on stage ! !